Its amazing how many ideas about what makes a person beautiful have come and gone over the past hundreds of years. Nowadays we look at ombre hair, gauged earlobes, twerking or dubstep as ridiculous forms of entertainment and fashion ideals; but the sorts of things that made people look and be en vogue weren’t always so harmless. You think the sorts of things people do to look and be cool now are weird, terrible or obscene — at least things in this day and age aren’t apt to killing you. Here are a few things people once subjected themselves to in order to look their best that also was just as likely to get them in an early grave. 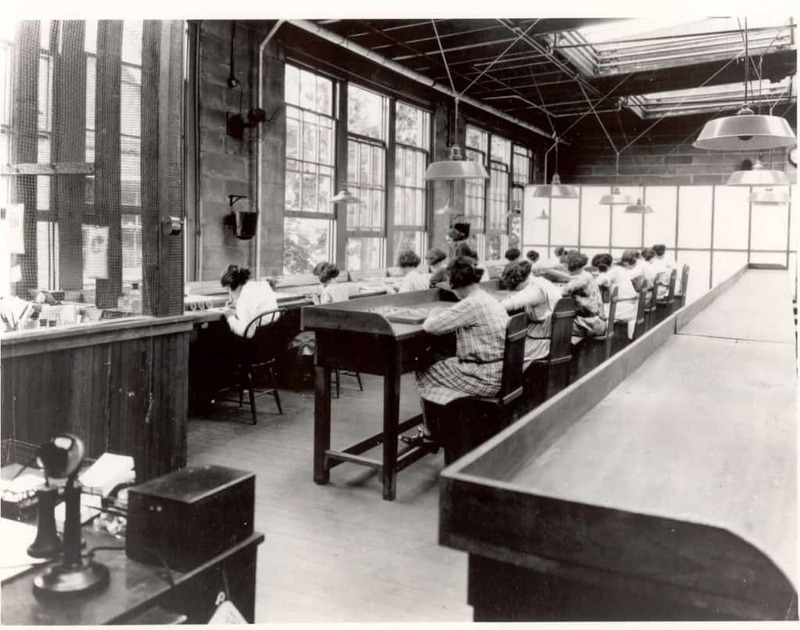 The turn of the 20th century was a big time for the world with all of the new technology being invented. One such technology happened to be the moving picture which gained popularity fast in the early 1900’s. 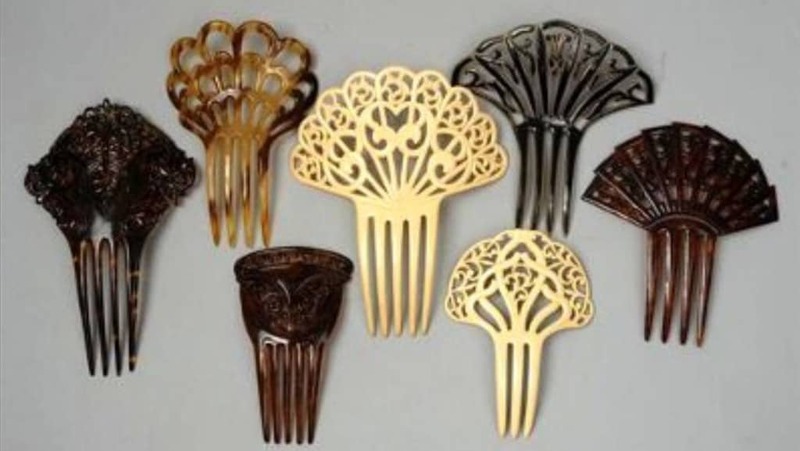 It was so popular that celluloid – the material used in making film – was increasingly used in making other things too, like hair combs for women. Unfortunately the material was so combustible that it would randomly catch fire and was the cause of many tragic deaths. 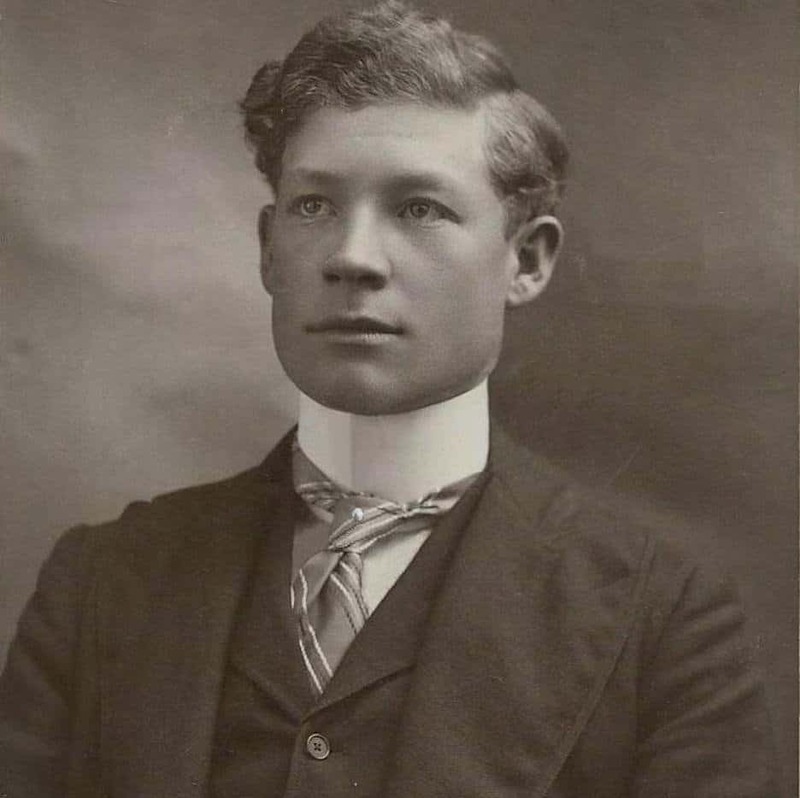 In 19th century high society, if you were a fashionable man your wore a very high, tight fitting collar that would come to be known as the “Father Killer.” The accessory was often worn so tightly that it cut off blood supply, caused brain abscesses, and led to asphyxia. Mascara was as an important an element of makeup in the 1930’s, as it is nowadays, but back then the ingredients were quite different. 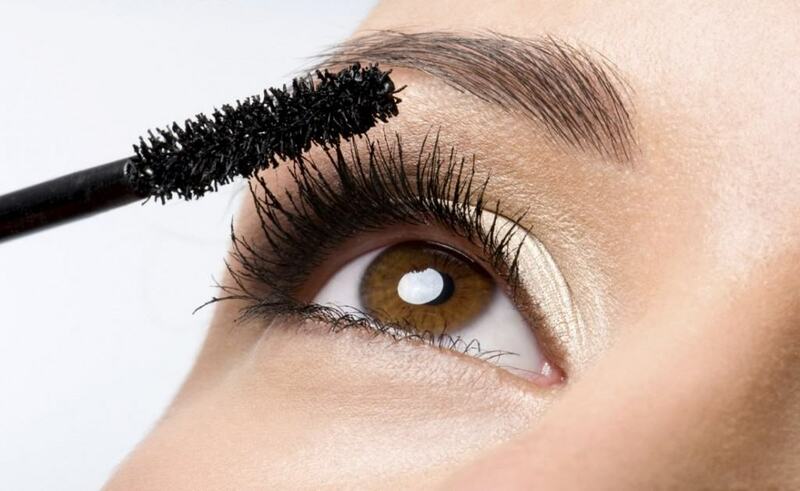 The brand Lash Lure, for instance, was made with paraphenylenediamine, a toxic dye that caused many cases of blindness and at least one reported death. 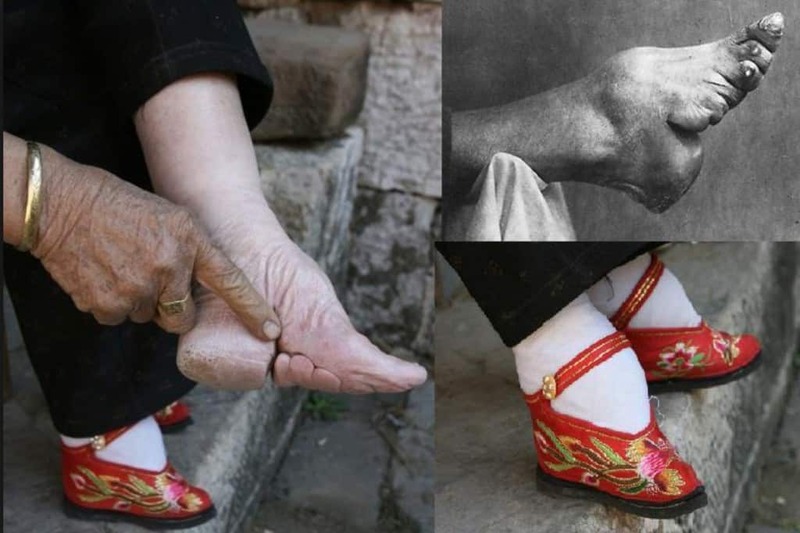 For over 1,000 years in China, small feet and a delicate gait were recognized as the way a women could appear most feminine. To achieve this, women would break their foot bones and tightly bind their feet. Sadly, one out ten women would live in pain for the rest of their lives if they didn’t die of gangrene or blood disease first. 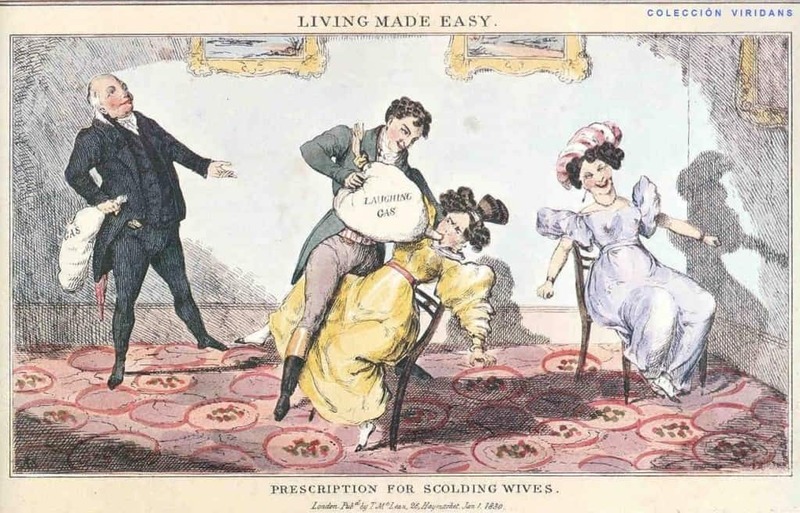 Parties and drugs have always gone together and in turn of the 19th century England, Nitrous Oxide was the drug of choice. While it can be harmless when ingested in small amounts, excessive use has been known to cause deaths, even as recently as in the last 5 years. Though this trend is a more recent one, tanning beds have proven to be very deadly. 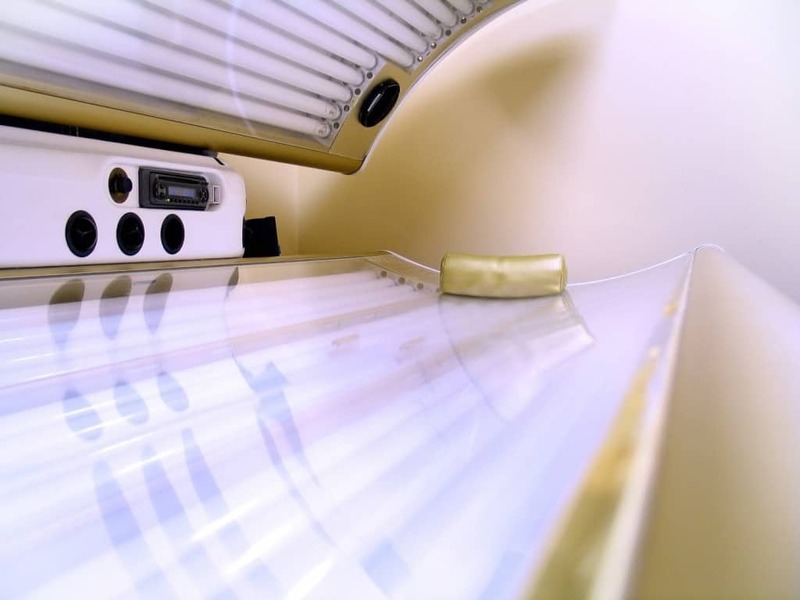 With the tanning fad starting in the 1970’s, the FDA has done studies that show people who use tanning beds regularly, increase their chances of getting skin cancer by 75%. Accessories are as important to home decorating as they are to personal fashion. In the early 1900’s one such piece of home decor were clocks decorated with radium-based paint for a glowing effect. Unfortunately the paint was so toxic that it led to excruciating illness and slow agonizing deaths for the factory workers who made the clocks. 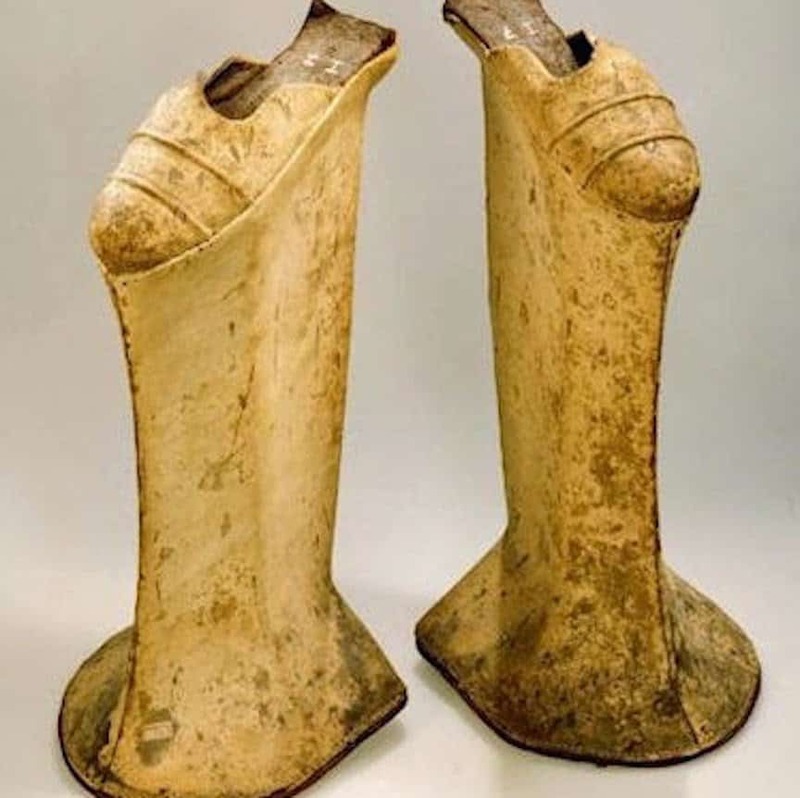 Platform shoes have been popular for many decades, but the kind worn in 15th-17th century Europe were a bit different. Called “Chopines,” these platforms worn by women to look tall often reached a height of 30 inches. Wearers often required canes and attendants so they wouldn’t suffer any accidents that befell so many who wore the shoes. 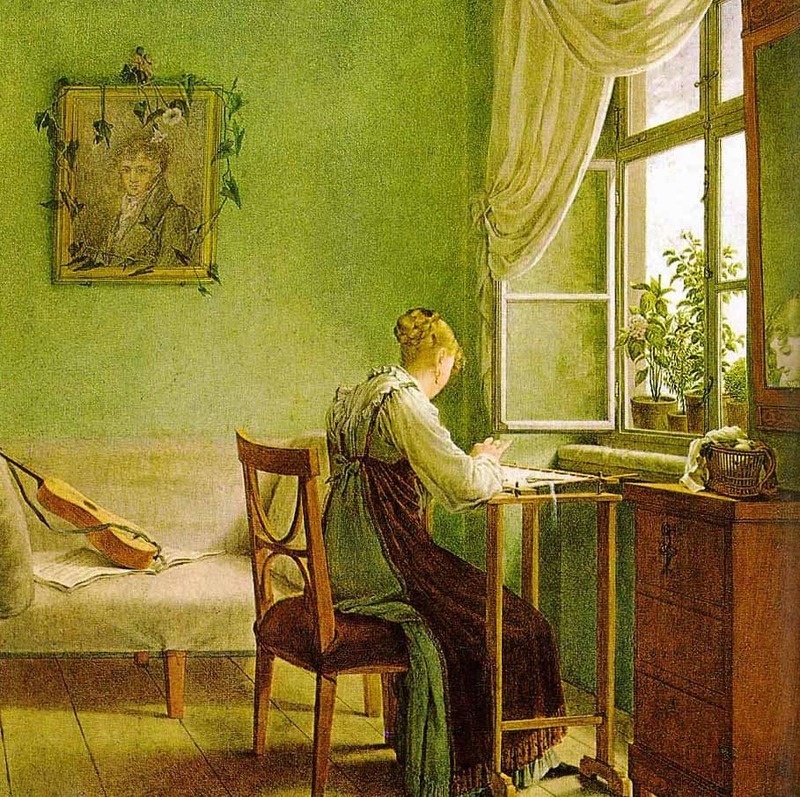 Most people decorate their homes with pleasant things, but that wasn’t always the case. 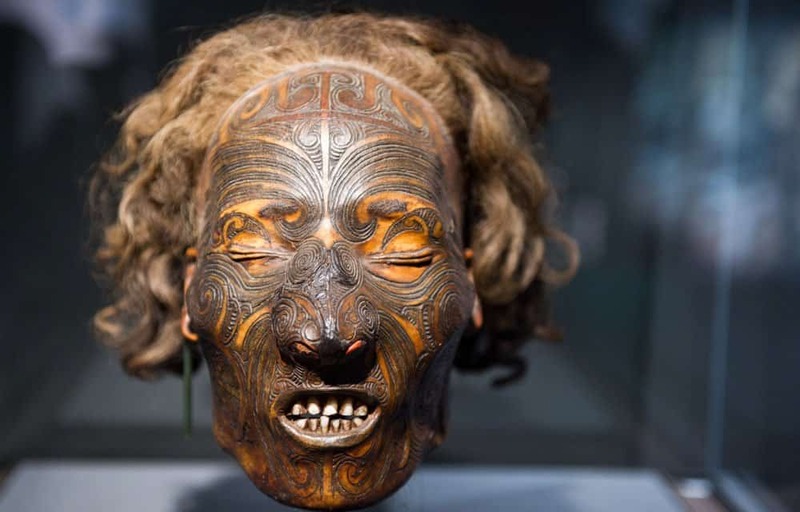 In 19th Century Britain, people enjoyed adorning their homes with Mokomokai, or rather the preserved ornamental heads of deceased Maori tribespeople. Nothing ups the wow factor of a home like a dried up human head, right? People love watching CGI explosions on the movie screen, but once upon a time people enjoyed the spectacle for real. 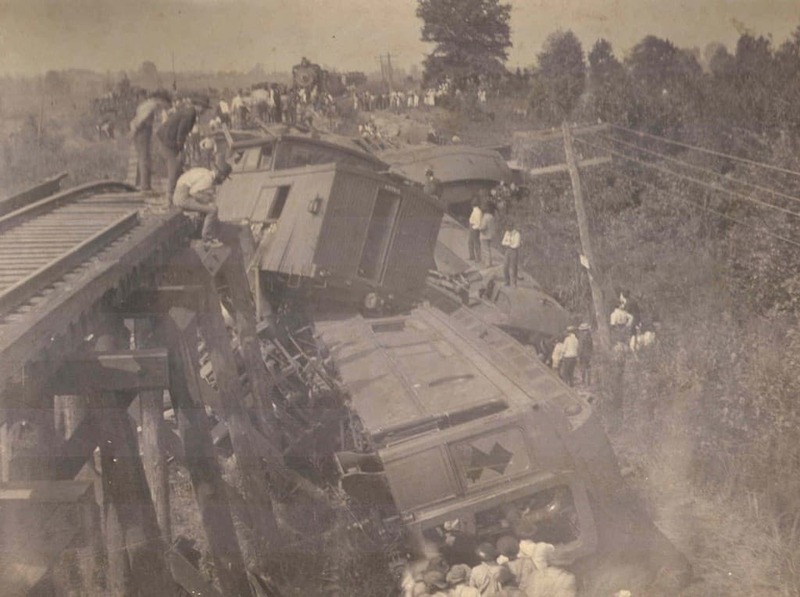 The trend began around 1890, where trains would be rigged for head-on collisions for the delight of spectators. As you might guess, horrible extraneous accidents often occurred where on-lookers were killed by explosions or flying debris. 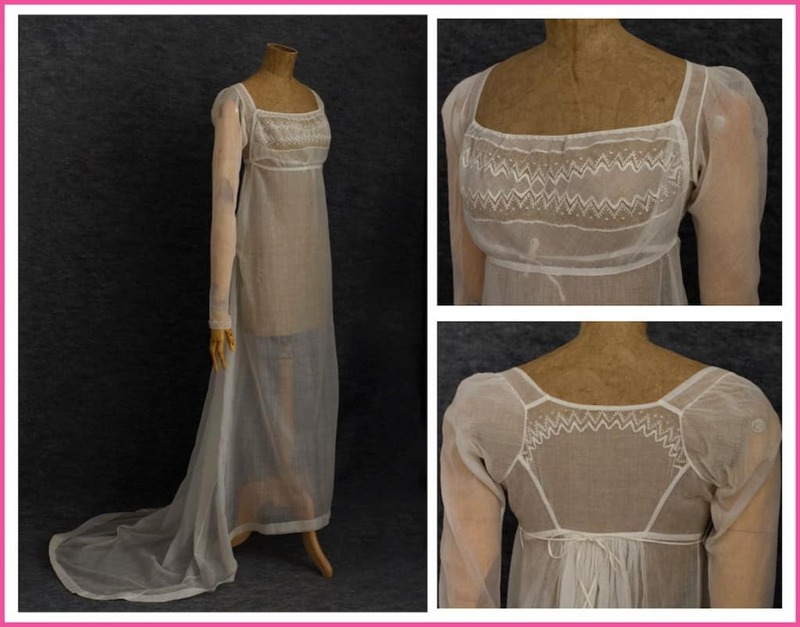 Small waist to large hip proportions have always been desirable on the female anatomy, but in the 19th century women would go to great lengths to achieve this look. 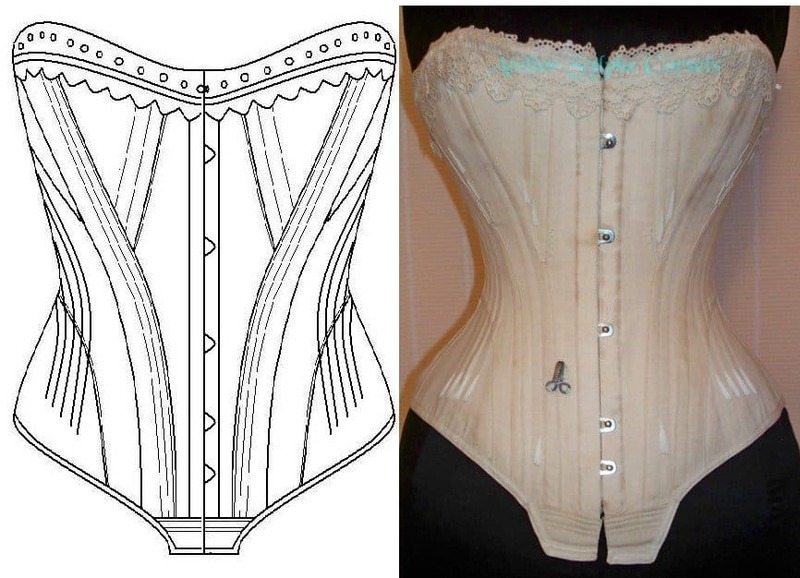 Corsets were used to bind the waist and make it as small as possible. Even though it achieved the desired effect quite well, it caused breathing problems, organ misalignment, and a slew of other issues that lead to death or at best, a lifetime of physical pain. 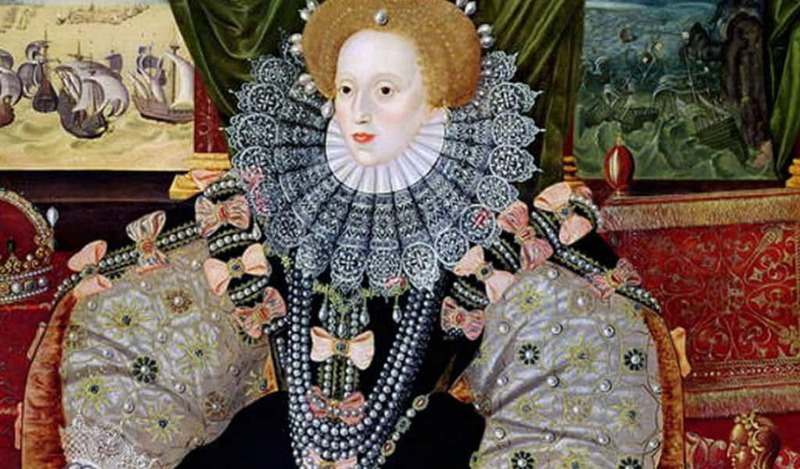 In Elizabethan England, it was all the rage to wear makeup that made you appear to have a perfectly white, porcelain complexion. What they didn’t realize was their foundation, likely the highly sought ceruse, contained a great deal of white lead which gave way to many cases of lead poisoning. 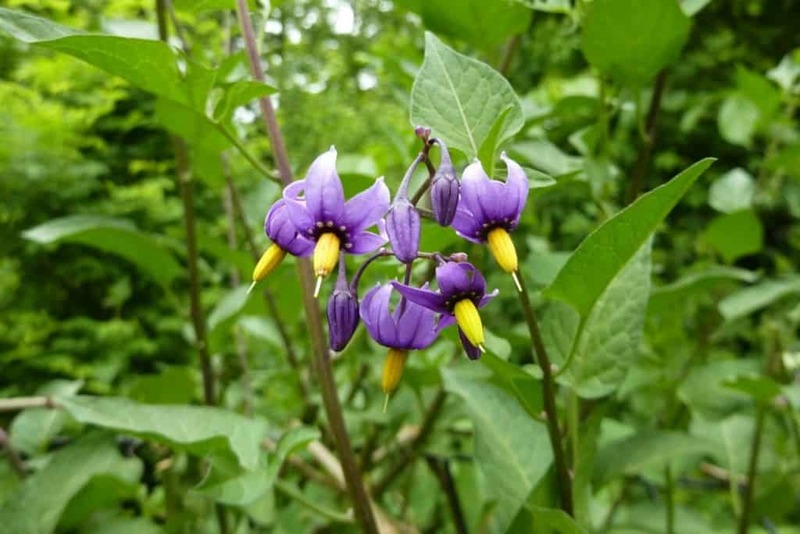 Also called Belladonna, Nightshade was sometimes taken in small does to help with sleep but in larger does could act as a poison. To get the adorable big, doe-eyed look, women used to put drops of nightshade in their eyes to dilate their pupils. Unfortunately overuse led to many cases of permanent blindness. 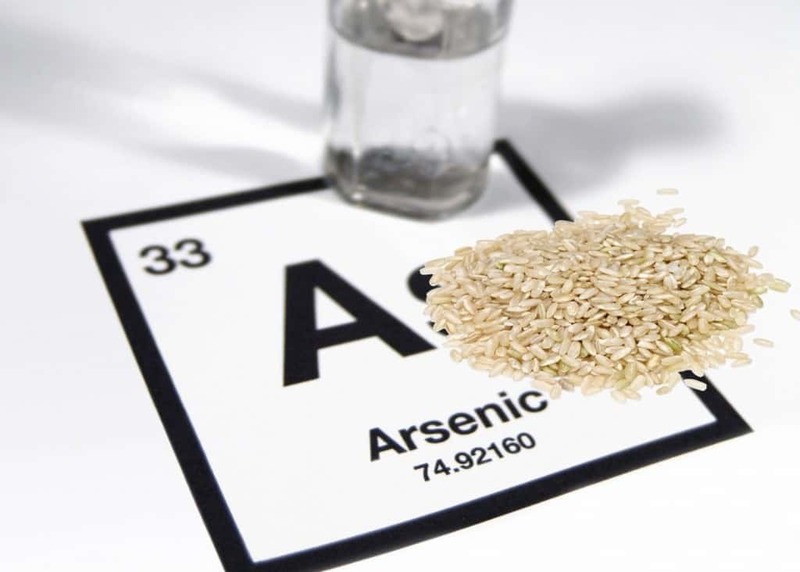 Eating arsenic used to be a way to achieve an immaculate complexion in Austria. Although many were able to build up a tolerance for the known poison over time, it killed its fair share of people and its withdrawal symptoms included indigestion, vomiting, constipation, anxiety, and spasmodic pain. 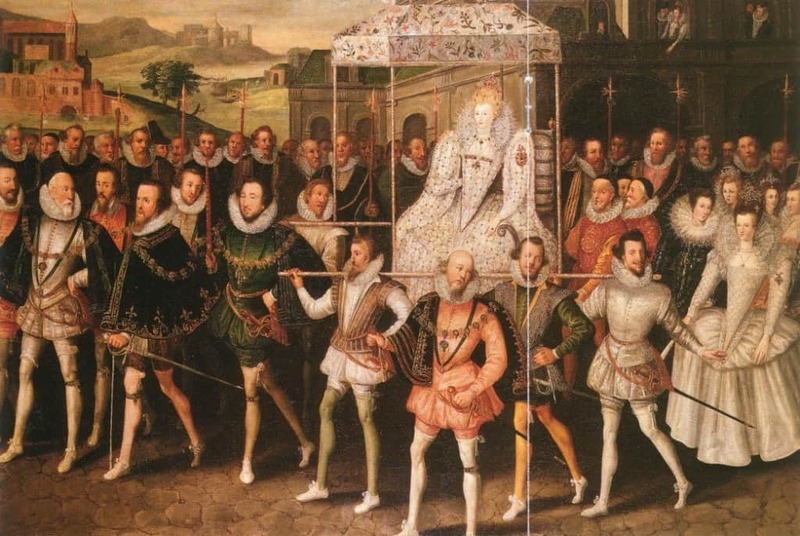 Though it is abundant now, sugar was not widely available in Elizabethan England. Since it was only affordable to the rich, overconsumption lead to unfortunate side effects like gum disease. But since it was evidence that you had money to buy sugary food, gingivitis became a desirable look amongst men and women across Europe. 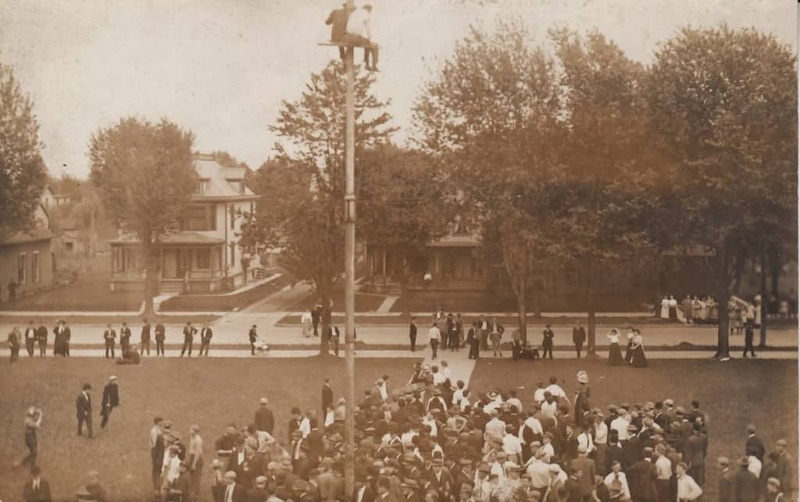 During the 1920’s, it became incredibly popular to perform a stunt where a person would sit on top of a pole for a prolonged period of time, often in precarious places. As amazing as it was to watch, performers were prone to death when their poles would break or when they would simply just fall. People do all sorts of insane things to lose weight, but what’s the most extreme you can think of? 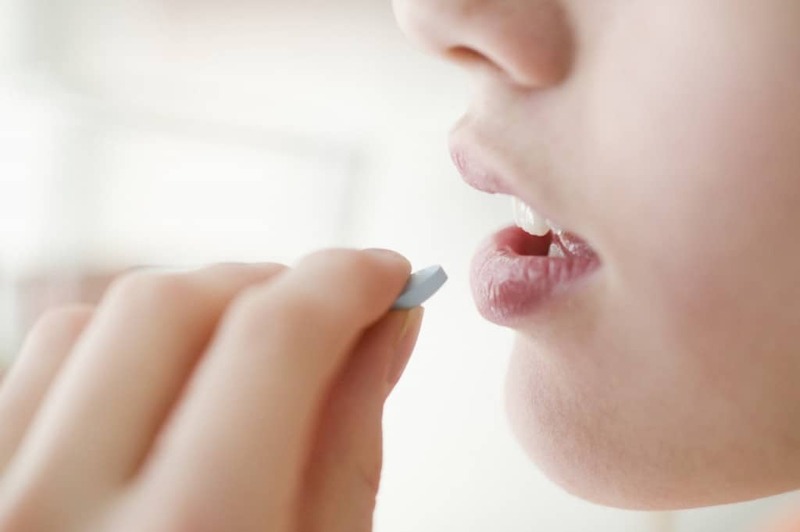 To achieve a thin look, people have been known to swallow tapeworm eggs in pill form so that they would grow and consume any nutrients and prevent weight gain. The sad thing is that many people still do it today. 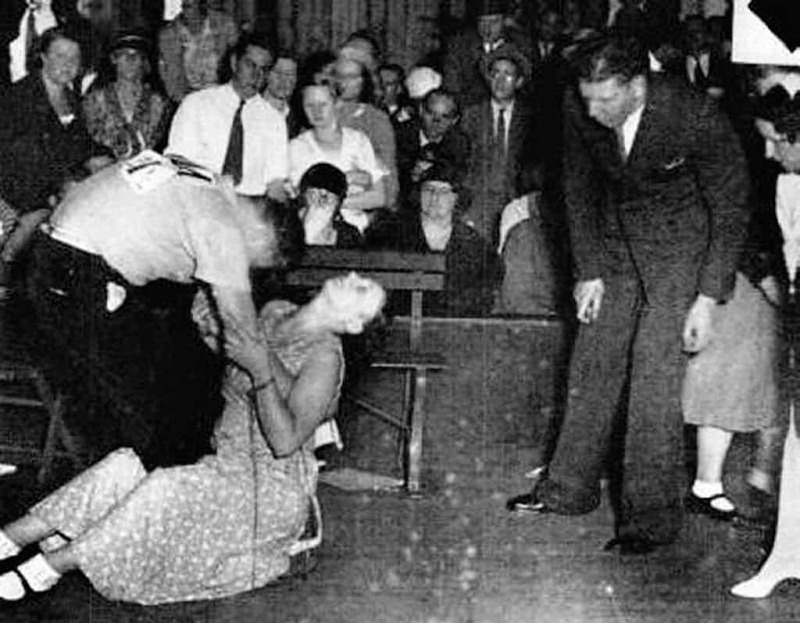 During the Great Depression, it was widely popular amongst young people to participate in dance marathons. Done to win money and test endurance, these contests would last for days and sometimes weeks. Men and women would often die of extreme exhaustion which led to the practice being banned across the U.S.